Park Slope Parents is all about helping parents develop and maintain positive relationships with their nannies. Regardless of whether your Nanny is on or off the books they are entitled to certain things (overtime, unemployment if you have to lay them off, etc.) As we've said over and over, the best way to legally protect yourself, and your nanny, is to pay “on the books”. 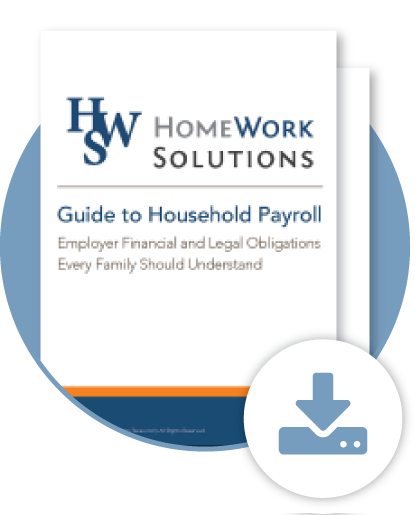 lick here to download a free copy of the NY Household Payroll Quick Start Guide. HomeWorkSolutions offers complimentary registration for Park Slope Parents members (typically $100)- just mention PSP if you use them!